The owners the of Hotel Agroturismo Gossalba are also the owners of the Hotel Cala Fornells. And with this in mind, we are able to offer packages of combined stays at both hotels, including accommodation and breakfast, a few days in one hotel and a few days in the other. As well as other optional extras, such as car rental with delivery and return at either hotel or pick up and return at the airport, or private transfer service from one hotel to another. A very original way of experiencing two very different and contrasting faces of the island of Mallorca. 2 nights at Gossalba + breakfast. 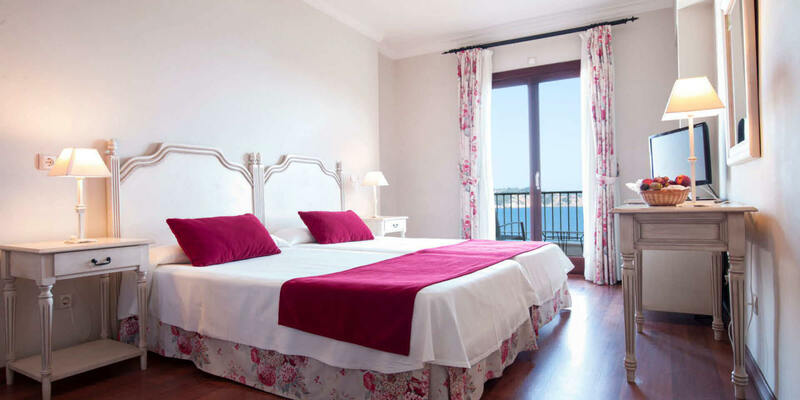 2 nights at Cala Fornells + breakfast. Possibility of car rental, price not included in package. Possibility of transfer between the two hotels without any additional cost. Bottle of wine + fruit basket (one per room). Superior room allocated (subject to availability). Packages only available for reservations made by email to: info@gossalba.com. 4 nights at Gossalba + breakfast. 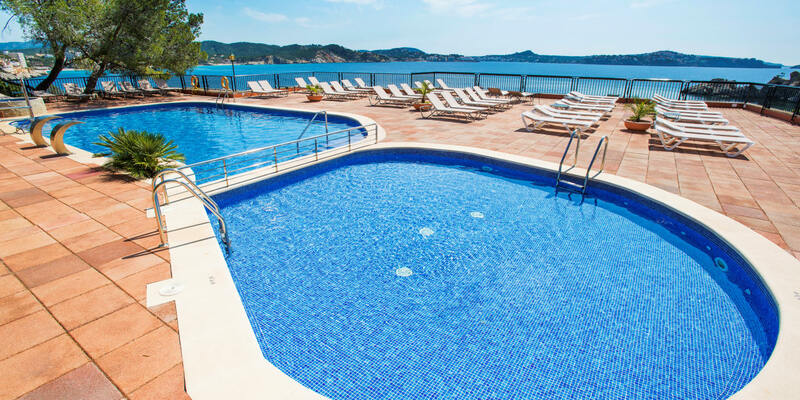 3 nights at Cala Fornells + breakfast.